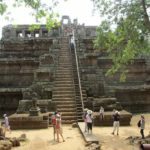 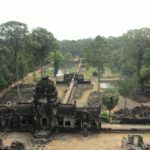 Despite what you may have heard, you can do Angkor Wat in one day – one very long, very exhausting, very action-packed day. 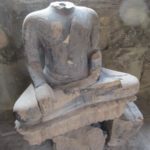 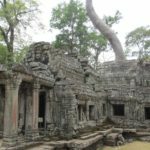 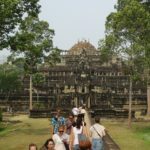 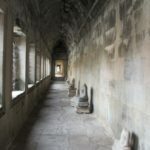 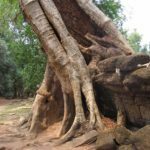 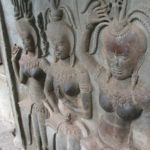 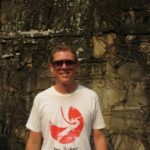 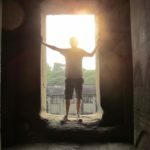 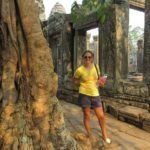 I did Angkor Wat in one glorious day, a tad over four years ago; an experience I described at the time as mind-blowing and inspiring, brutal and exhausting. 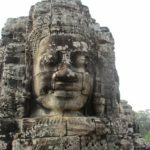 I still count it among the best travel experiences I’ve ever had, and going through these photos has just reinforced that view even more. 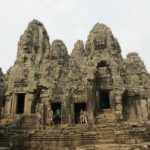 It was just so massive, fascinating, and photogenic. 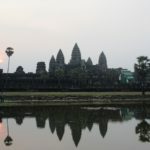 For Angkor Wat isn’t one temple, but one archaeological park that stretches more than 400 square kilometres, encompassing the remains of numerous ancient Khmer temples as well as the largest pre-industrial city in the world. 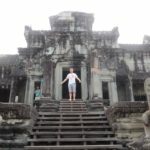 Among these ancient ruins, you’ll feel like Indiana Jones in his prime, before George Lucas “nuked the fridge” and “ruined my childhood”. 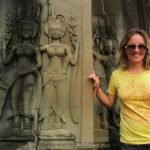 Honestly, never have I wished to own a fedora and a bullwhip more than when I explored Angkor Wat, Angkor Thom, Baphuon, and Bayon (the one with the cool stone smirking heads). 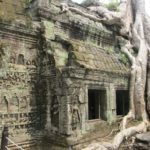 Indeed, Lara Croft: Tomb Raider was filmed here, a Godawful video game movie that wishes it was Indiana Jones, too. 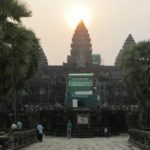 Anyway, though the weather wasn’t amazing when we visited, and we were robbed of a lovely sunset shot over the iconic Angkor Wat by thick cloud, I think you’ll agree that these photos are pretty cool. 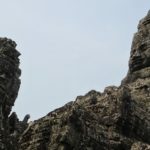 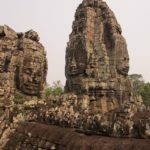 I hope you enjoy them, or, better yet, they inspire you to travel to Cambodia and explore Angkor Wat yourself.